The Stair Estate is a hidden historic, botanical and scenic treasure. Lochinch Castle is part of Stair Estates and the private home of the Earl and Countess of Stair. 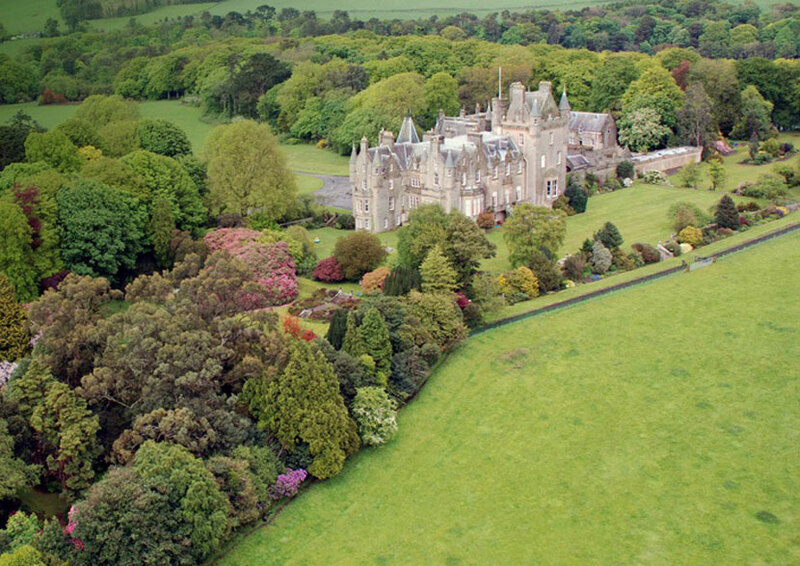 Situated at one end of Castle Kennedy Gardens, the castle is set between two large natural lochs which are a designated Site of Special Scientific Interest for breeding wader and wintering wildfowl, and surrounded by 75 acres of beautiful sculptured terraces, avenues and gardens. 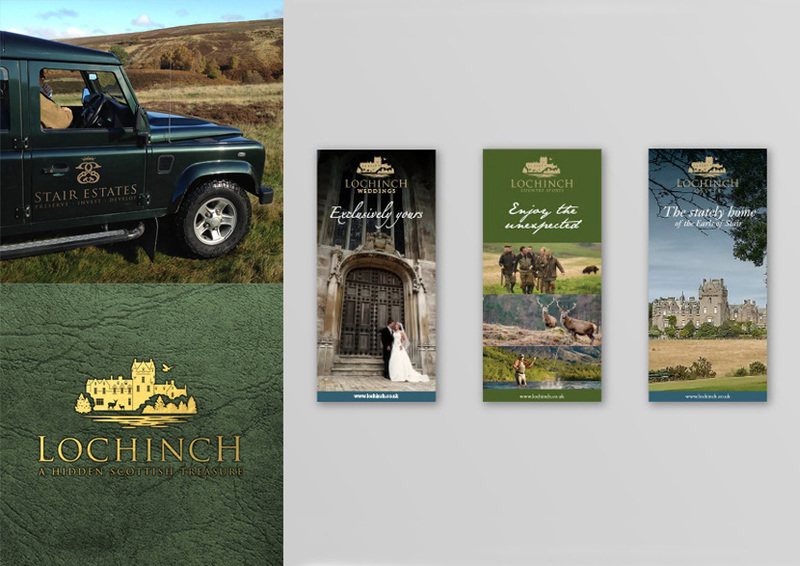 The family wanted to develop a brand identity in order to develop the business potential of the estate.